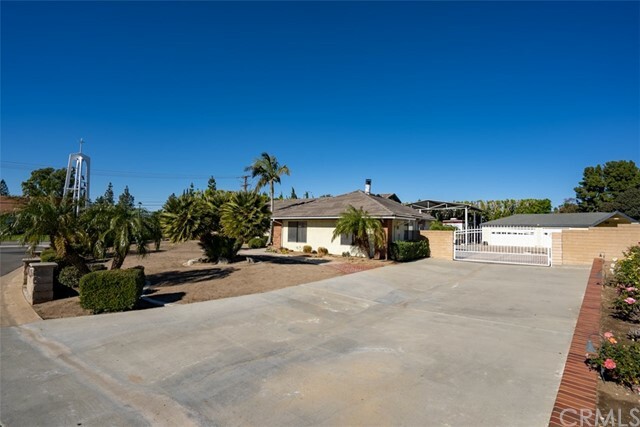 Large corner lot on a cul-de-sac boasts a traditional 3 bedroom, 2 bathroom single story ranch style home is zoned for horses and is complete with family room, kitchen, dining area, laundry room, two fireplaces, bonus room, and new interior paint throughout! 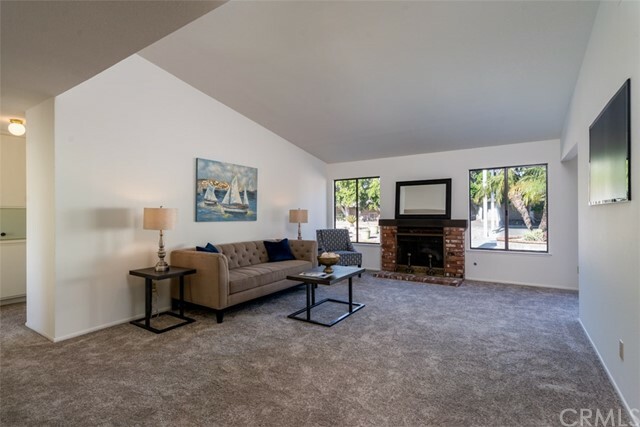 When you enter the home, you’re greeted by a welcoming family room with fireplace, vaulted ceiling and lovely backyard view. 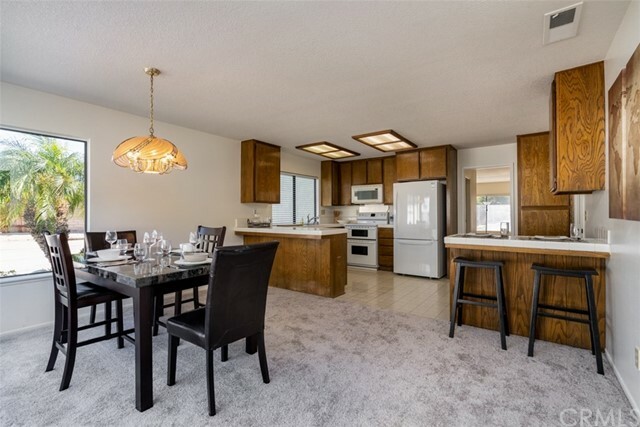 The family room flows nicely into the dining area which opens up to the kitchen complete with tile counters, dishwasher, electric stove, gas oven, breakfast bar and wood cabinets. 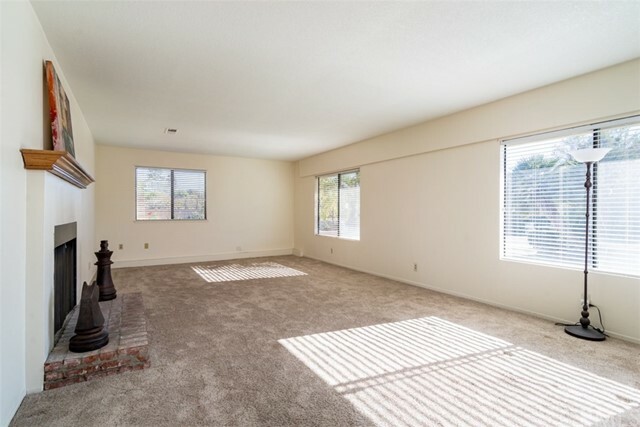 A large bonus room has a fireplace and can be used as a den or game room. 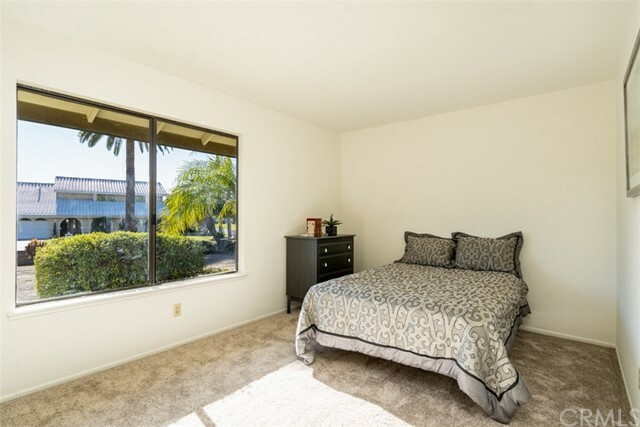 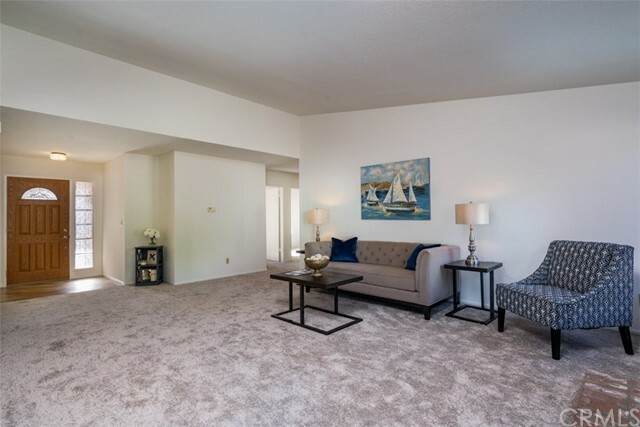 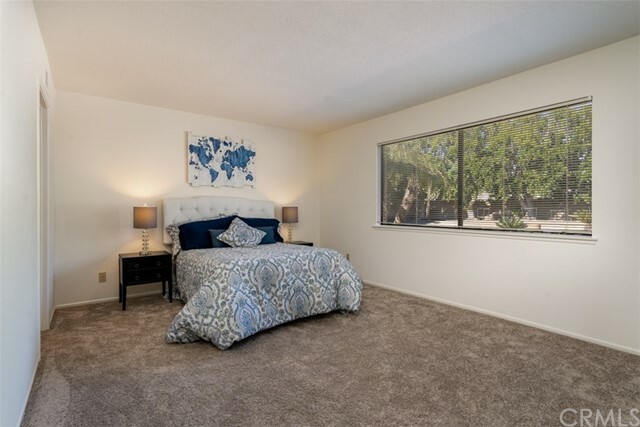 The master bedroom and 2 additional bedrooms have floor to ceiling mirror closet doors and large windows for ample natural light. 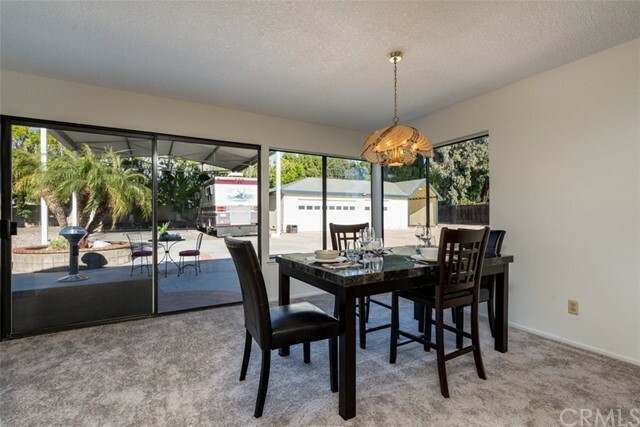 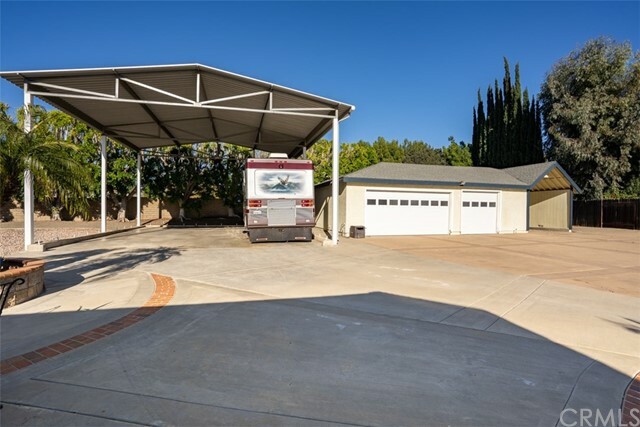 The expansive gated backyard has a 4 car garage, covered RV parking, garden, and with a lot that is almost a half acre, there is additional space for your enjoyment. 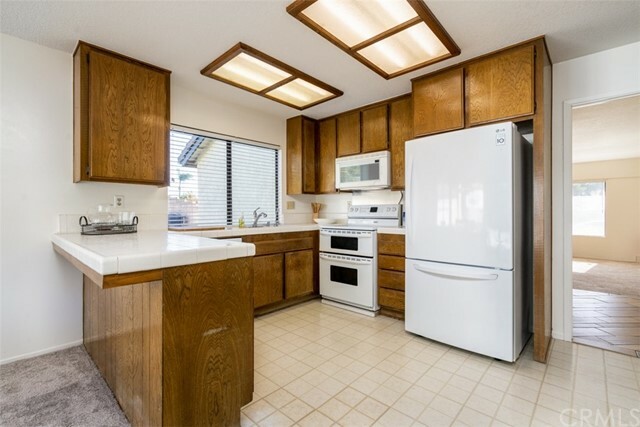 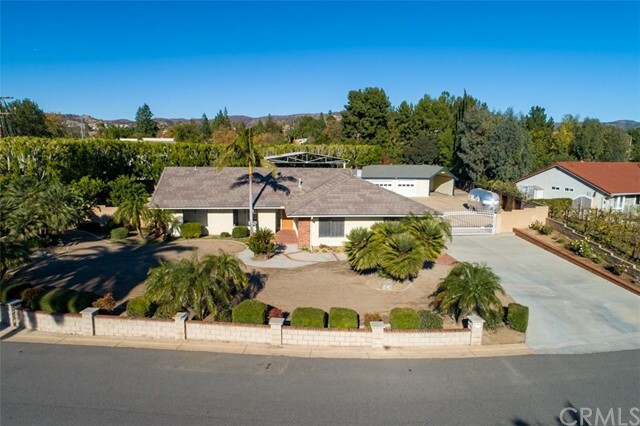 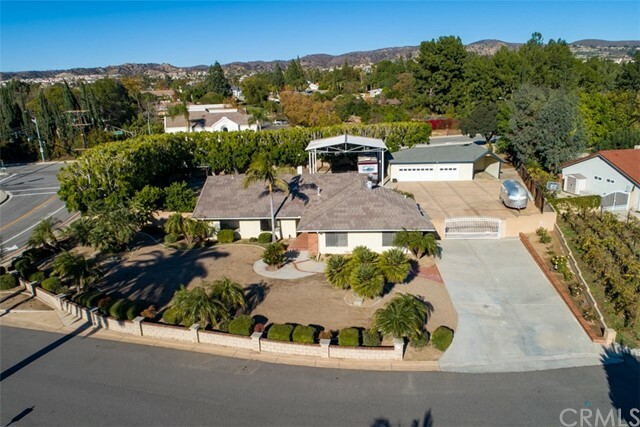 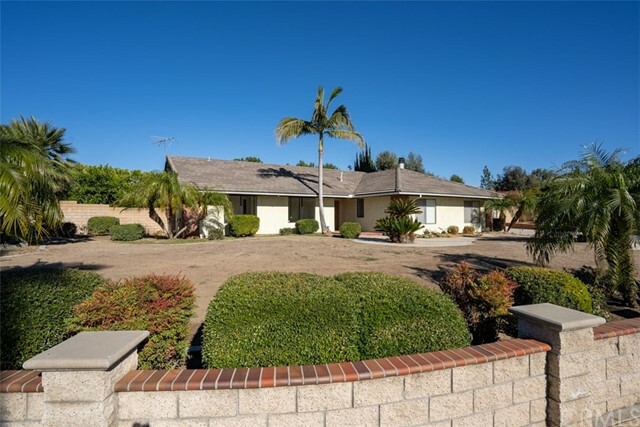 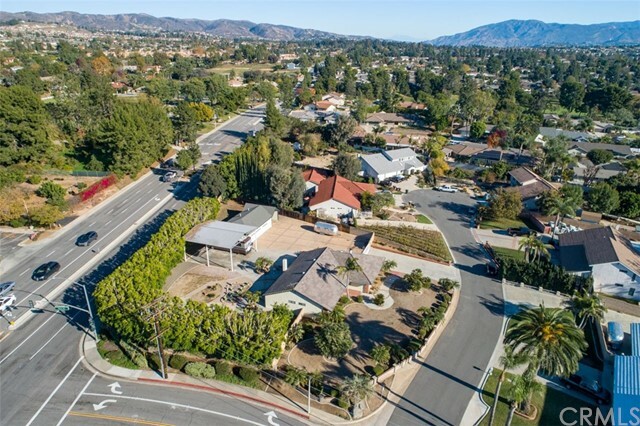 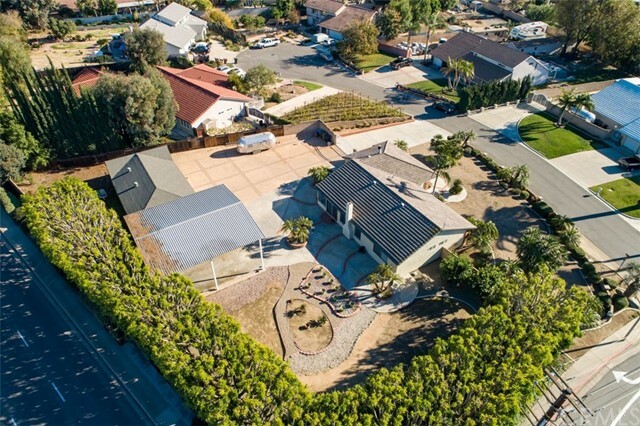 Located in the highly desired Placentia-Yorba Linda Unified School District, this home will not be on the market long!